Looking for the premiere Palm Beach Marine Electronics installation company? American Custom Marine Electronics can help with any of your Marine Electronics Solutions. From Mega Yachts to Center Consoles all the way down to your tender, we have your covered. Chances are that if you have any type of marine vessel, it will require some type of electronics to operate. Unfortunately for many boat owners from time to time due to the harsh nature of the saltwater environment things will break or malfunction. 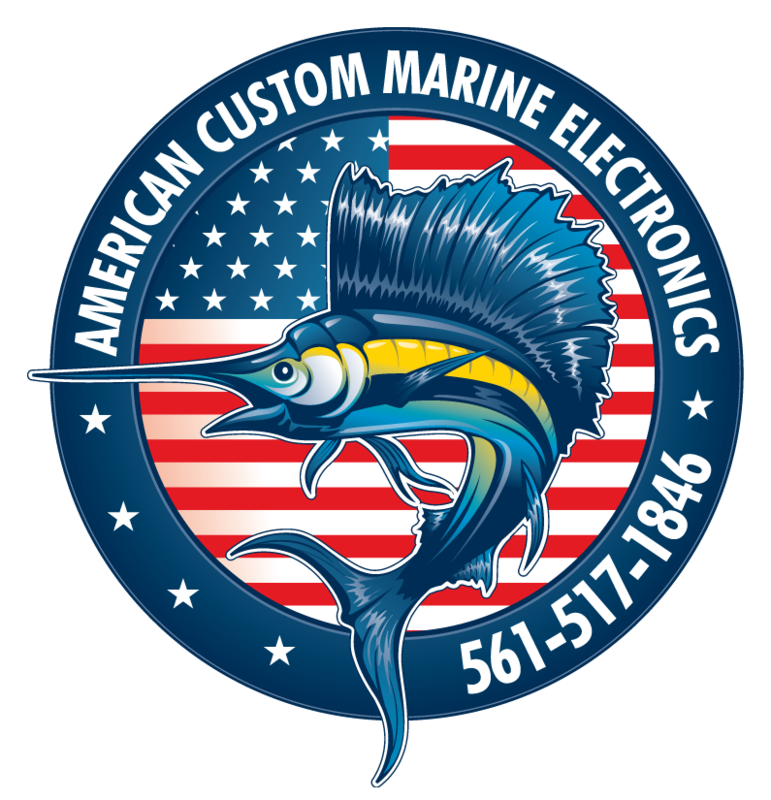 So the next time you find yourself looking for Palm Beach Marine Electronics solutions or installation service call American Custom Marine Electronics. With over twenty five years of experience in the Marine Electronics Industry, specializing in all aspects of marine installation service. Our central location in Palm Beach County allows us easy access to the most popular nautical communities. 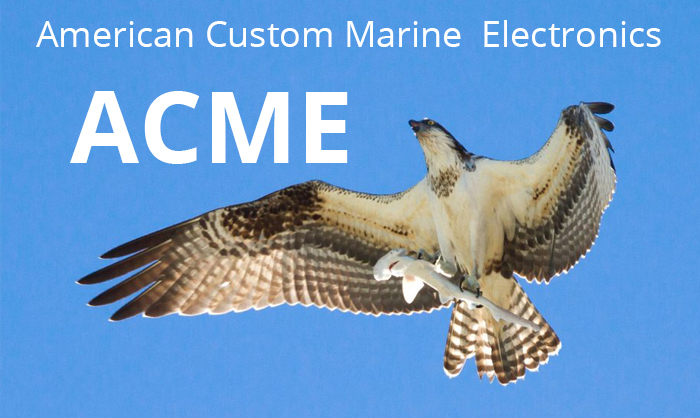 American Custom Marine Electronics installation techs have the leading marine electronics certifications and established relationships with all of the major marine electronics manufacturers. 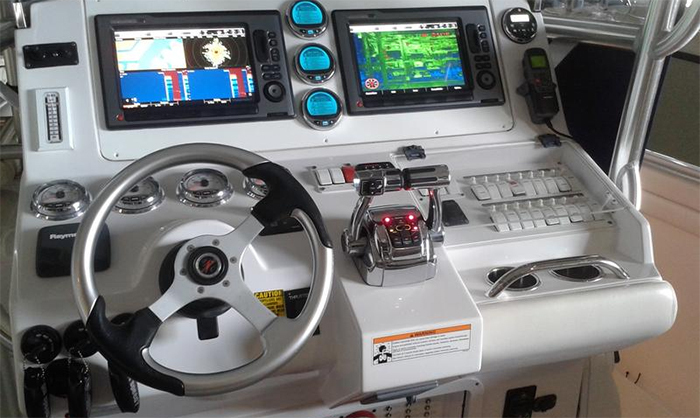 Our Palm Beach Marine Electronics installation experts have undergone the most detailed training and hold the proper certs from the preeminent marine electronics companies. NMEA 2000 Certified, NMEA MEI Certified, NMEA Advanced Certified, Garmin Certified, Raymarine Certified, Crestron Certified, Bitwise Certified, RTI Certified, URC Certified, Simrad Certified, GOST Certified, Intellian Certified, KVH Certified. 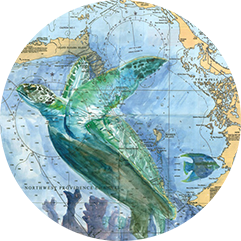 Continuing education is paramount and we are always striving to learn and adapt the latest trends in the marine electronics community. Many of our installers hold captains licenses which is critical during a sea trial or troubleshooting your new or existing marine electronics equipment. Having a captain who knows their way around the wheelhouse and docks will better serve your vessel. Today many boat of a certain size require a captains license just for insurance purposes alone. Don’t entrust your prized vessel to some novice hack who calls themselves a marine electronics installer. 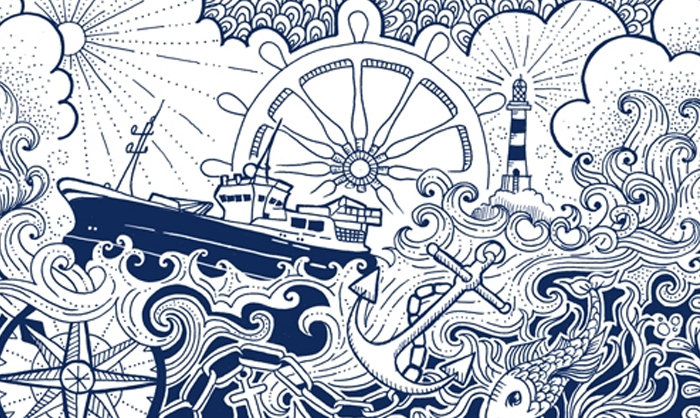 Using a passionate company with a leader at the helm who was born and raised nautically will deliver the best results. I am now not positive where you are getting your information, however great topic. I needs to spend a while finding out more or figuring out more. Thanks for magnificent info I used to be on the lookout for this information for my mission.